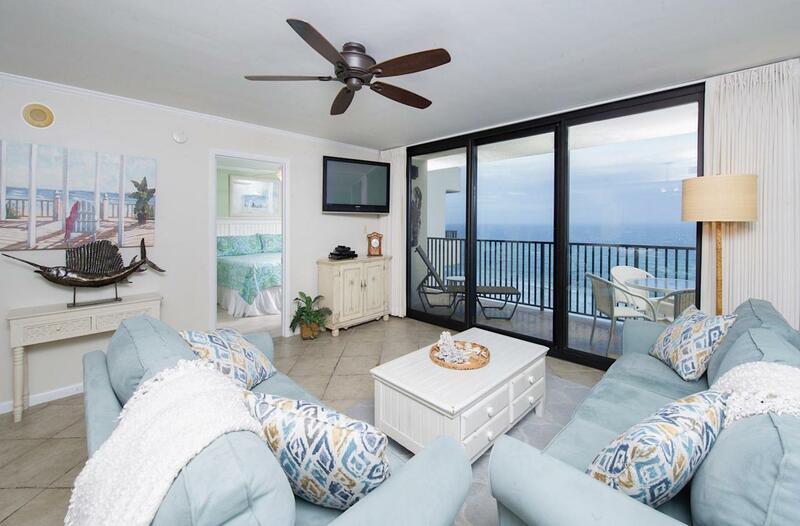 So much to do in this wonderful beachfront location. Pool, Tennis, Workout Room. 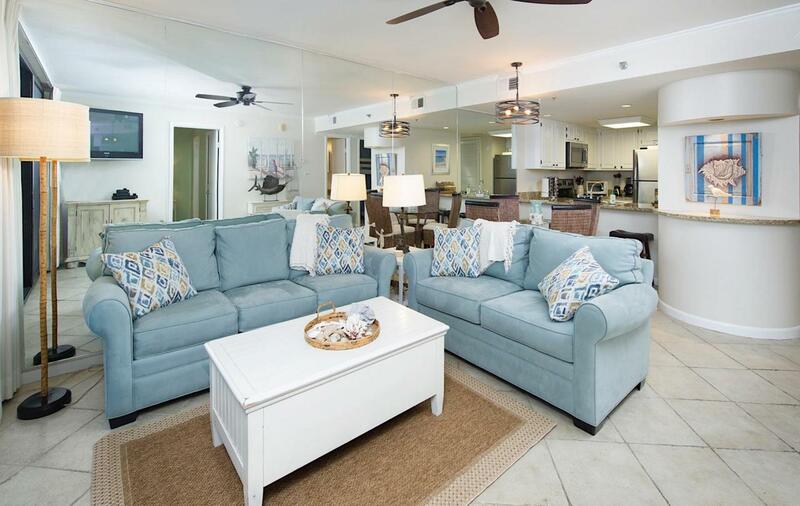 This 2 Bedroom 2 Bath Gulf Front unit has everything you need. Tile flooring for easy maintenance, granite counter tops in kitchen and bathrooms. Beautiful views even from the Master Bedroom. Quick access to the Timpoochee walking and Bike trail. 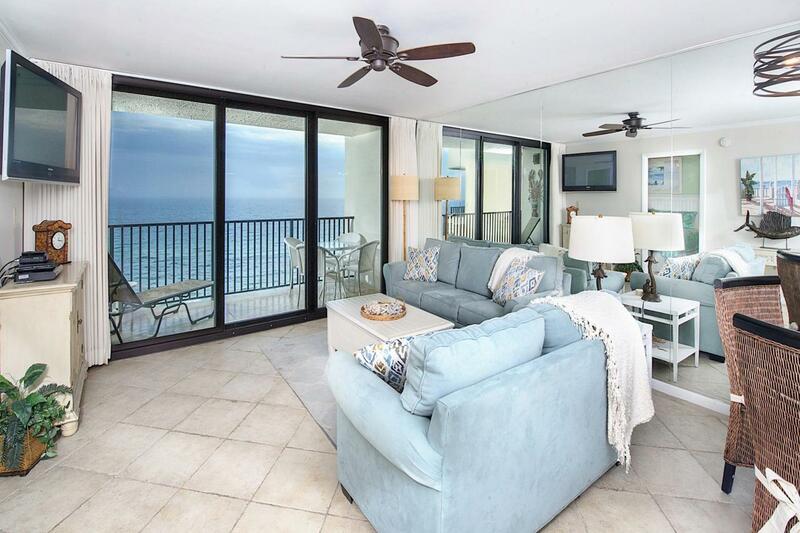 Right in the heart of Seagrove Beach. Brokerage Interest Equitable Interest - Listing Broker/Salesperson Has Equitable interest in The Property. 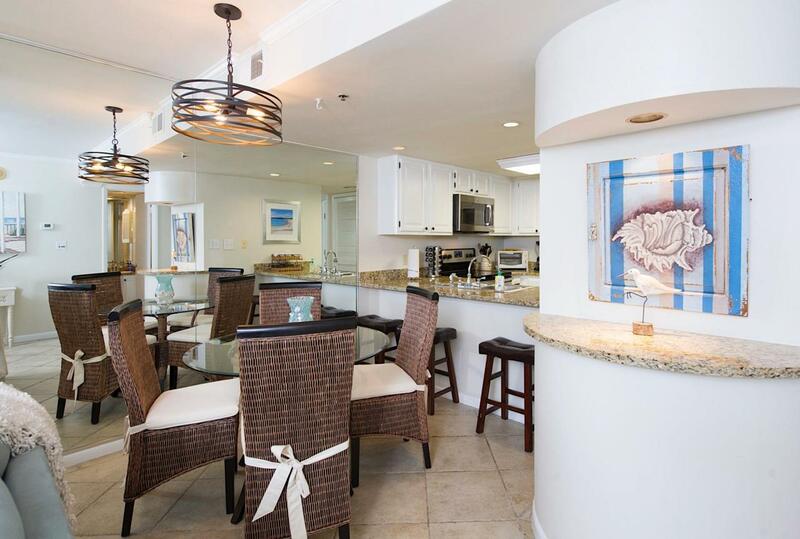 Listing courtesy of Lah Real Estate At The Beach. © 2019 Emerald Coast Association of Realtors MLS. All rights reserved. IDX information is provided exclusively for consumers' personal, non-commercial use and may not be used for any purpose other than to identify prospective properties consumers may be interested in purchasing. Information is deemed reliable but is not guaranteed accurate by the MLS or Somers & Company. Data last updated: 2019-04-19T00:02:39.427.